Park up wind of incident. We want to make sure you are aware of our continuing efforts to keep your community safe. Knowing the signs of a natural gas leak, practicing safe digging and being aware of proper land use near pipelines all go a long way to keeping you and your family safe. We provide safety training for emergency responders, EMA officials, public officials, excavators and other utility employees' on proper response to any incident involving natural gas. 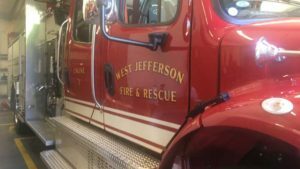 The safety of the public and first responders is our first priority when responding to a natural gas emergency. The resources provided in this brochure are meant to serve as guidelines for trained and skilled public safety personnel in the handling of a natural gas emergency. 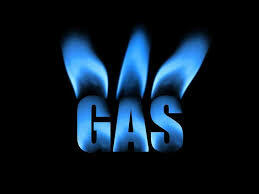 Carbon Dioxide and Water Vapor are the main products released when there is complete combustion of Natural Gas! Carbon Monoxide is produced from incomplete combustion. Service of appliances should only be done by trained individual!